Greenwich, CT (April 12, 2019) -- This week, the Greenwich Catholic School Board of Directors presented their Strategic Planning Update to GCS parents and faculty. The Board of Directors was appointed by Bishop Frank Caggiano as part of Greenwich Catholic School’s transition to a new governance structure, known as the Academy model, and assumed their responsibilities on July 1, 2018. The purpose of this week’s meeting was to provide the GCS community with an update on “Innovative and Inspire: 2021,” the 5-year Strategic Plan for GCS, which is now in its 3rd year. The school’s Strategic Direction, Program Improvements, and Fiscal Planning were the focus of the presentation. Mario Gaztambide (P ‘24, ‘25), Chairman of the Board of Directors, spoke about the key accomplishments made during the first year under the new governance structure, including in the areas of Academics, Admissions, Advancement, Catholic Identity, Finance, Infrastructure, and Student Life. Highlights of the 2018-19 school year, both in Policy and Program, include updates to the Curriculum Scope and Sequence across every grade level, the addition of a Guidance Counselor, the introduction of online re-enrollment, an organizational audit, a compensation assessment, an inaugural school-wide “Together in Kindness” Service Day, and upgrades to the school’s security system. With a focus on retaining and attracting top talent for the 2019-20 school year, Gaztambide announced that “100% of our tuition adjustment is going toward increased teacher pay and additional teachers and administration. We are compelled to compensate the people who mold our children every day more equitably.” The announcement was met with enthusiastic applause from the crowd. 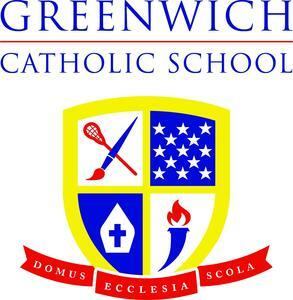 Patrice Kopas, Principal of Greenwich Catholic and a member of the Board of Directors, announced additional positions being added for the 2019-20 school year, including an Assistant Principal to oversee program delivery and assessments, a Dean of Students for matters related to Student Life, a Lower School Spanish Teacher and an Upper School Math Teacher. As part of Greenwich Catholic’s commitment to its Catholic identity, and after considering feedback from parents, Gaztambide announced that effective for the 2019-20 school year, the “Family Grant” outlined in the 2019-20 Tuition Schedule has increased to $1,000 per sibling for families with students enrolled in Grades K-8 that are participating members of a parish in the Diocese of Bridgeport. This grant is in addition to the “Diocesan Tuition Grant” for qualifying families with students enrolled in Grades K-8. 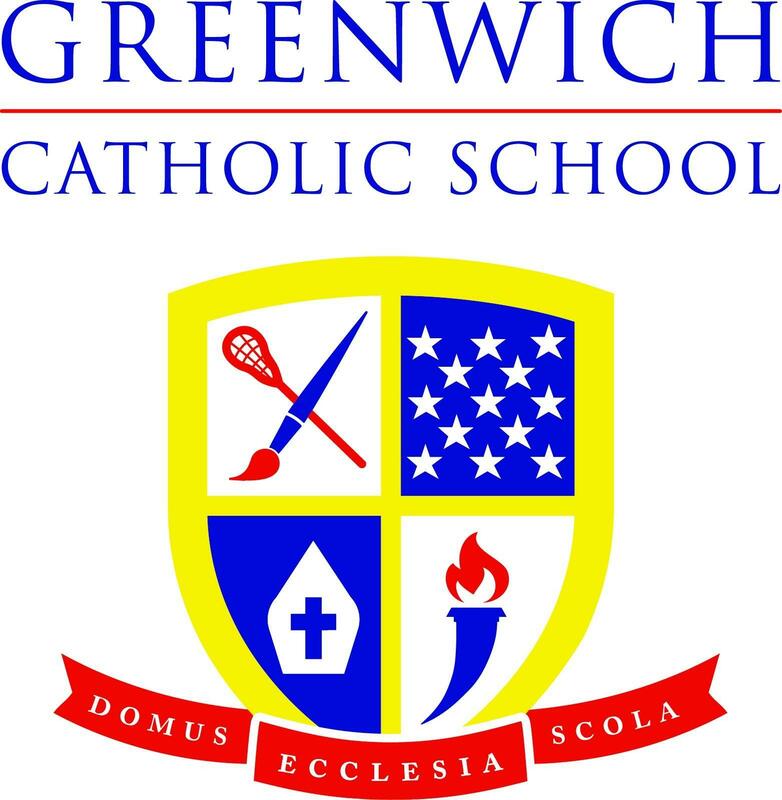 Greenwich Catholic currently has a 95% retention rate for the 2019-20 school year, and has waiting lists in some grades.